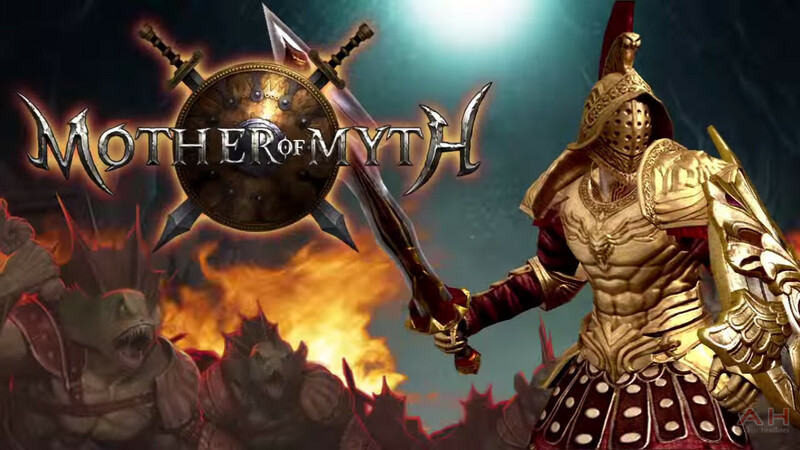 Mother of Myth - The new three-dimensional RPG with stunningly beautiful graphics and effects. You will discover all the power of the gods in the dizzying battles against monsters. The game used a good engine, which fully reveals the beauty of the battles. As befits a game of this type, you will be able to improve the skills of your character. Dress your character in the new armor, and buy him a new swords. Just for you to research available dungeons.